Notice: The following images were colored and clipped by Cartoon-clipart.co. They are meant strictly for non-profit use. Please include a source link when sharing online. Scooby Doo © Hanna Barbera, all rights reserved. 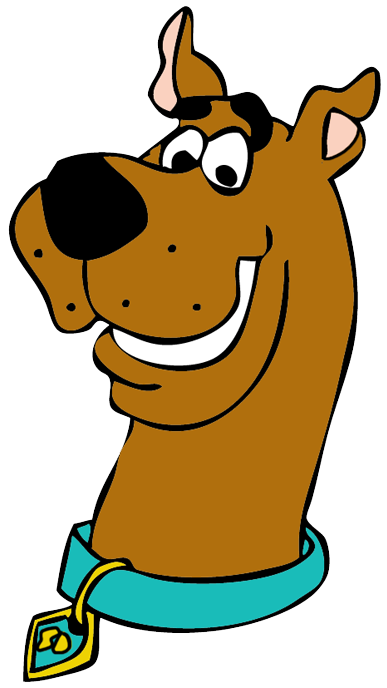 Scooby-Doo is an animated series created in 1969 by Joe Ruby, Ken Spears, Iwao Takamoto, William Hanna and Joseph Barbera. The story revolves around the adventures of the members of the Mystery Inc. team.